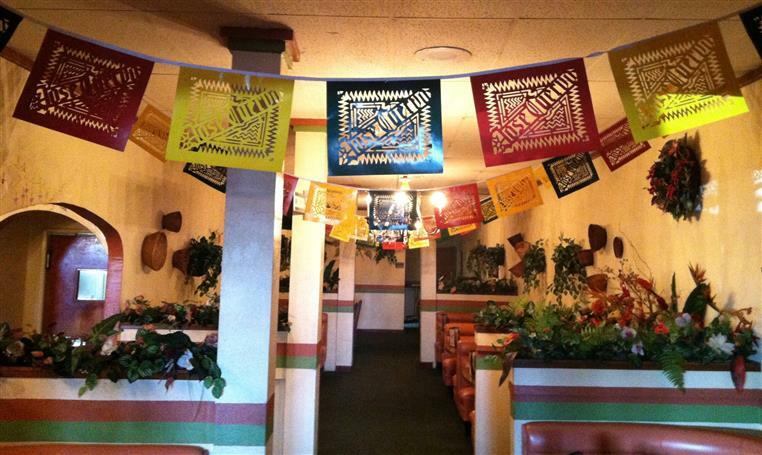 Serving Authentic Mexican Cuisine & Margaritas Since 1974! 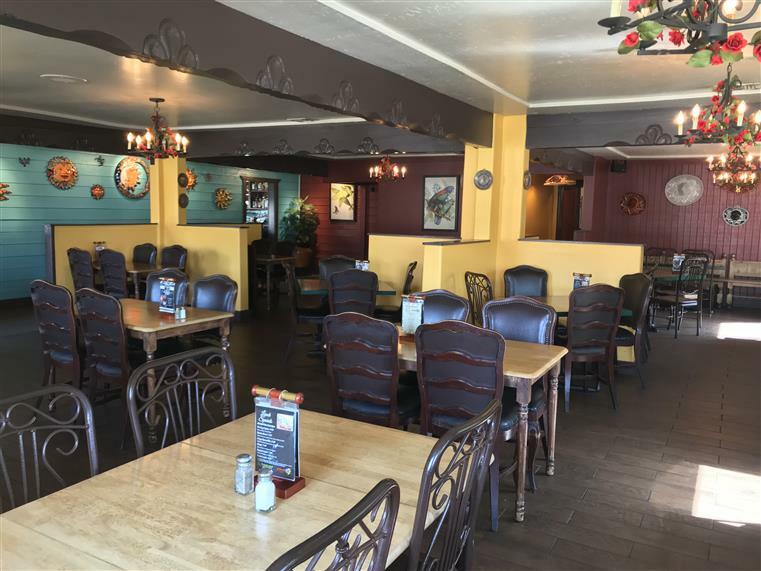 Mi Ranchito Restaurants offer a unique and pleasant dining experience. 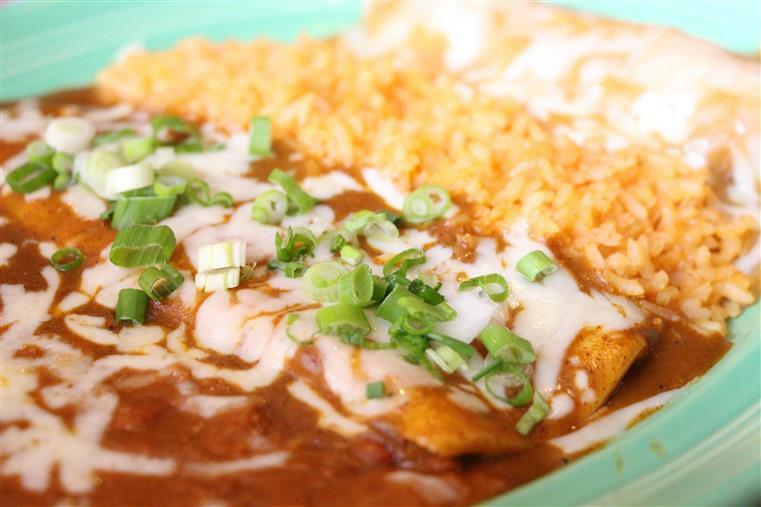 The menu features authentic, flavorful dishes from family recipes with traditional classics such as Enchiladas, Chile Relleno, and carnitas. 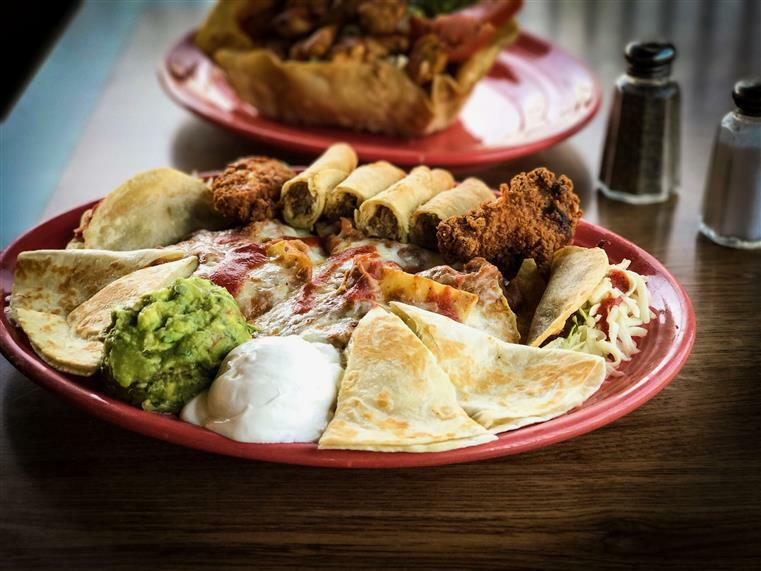 Our Chimichanga, Steak Picado, and Chili Colorado have become customer favorites. 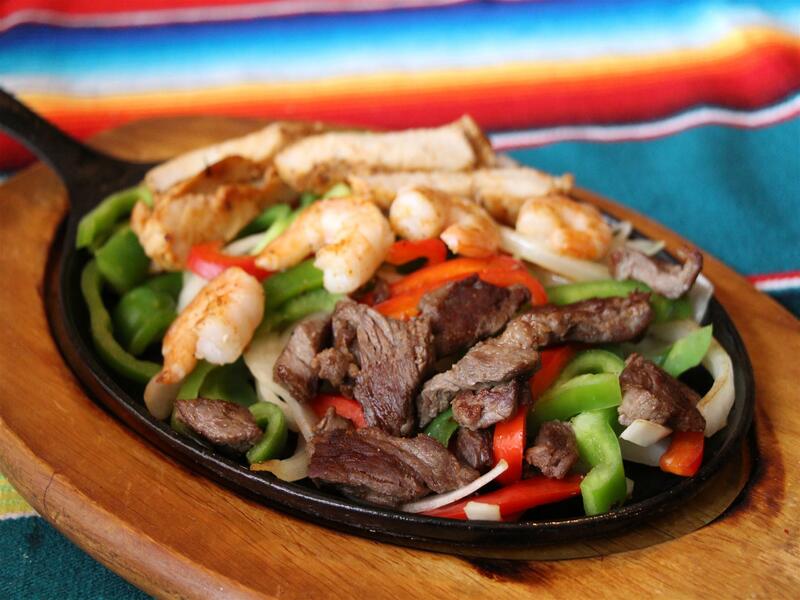 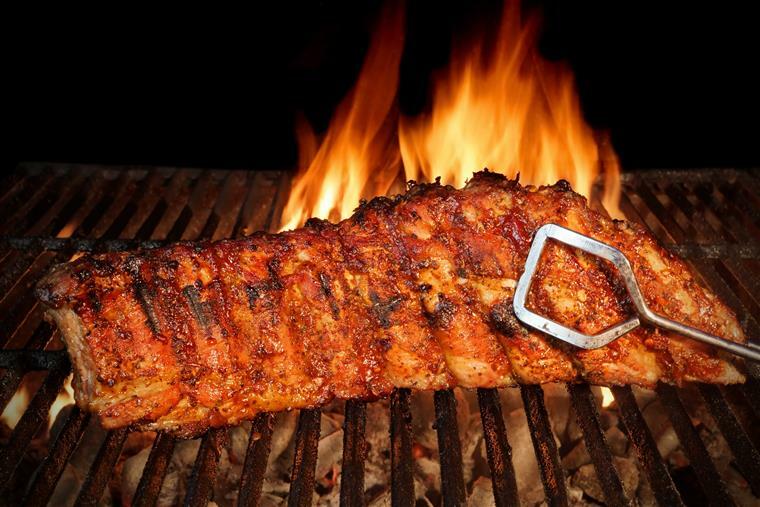 The sizzling fajitas, tender lobster tacos, and spicy shrimp cocktail add to the variety of tasty Mexican cuisine offered. 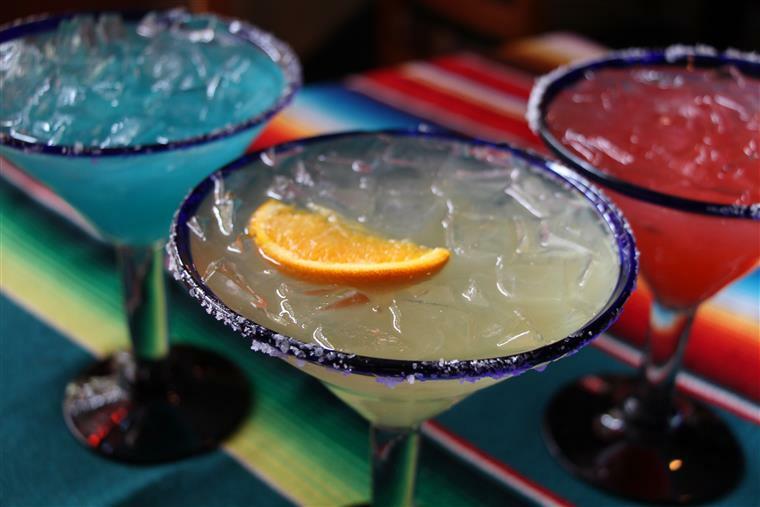 Mi Ranchito Restaurants is home to some of the Inland Empire’s best, hand-crafted Margaritas. 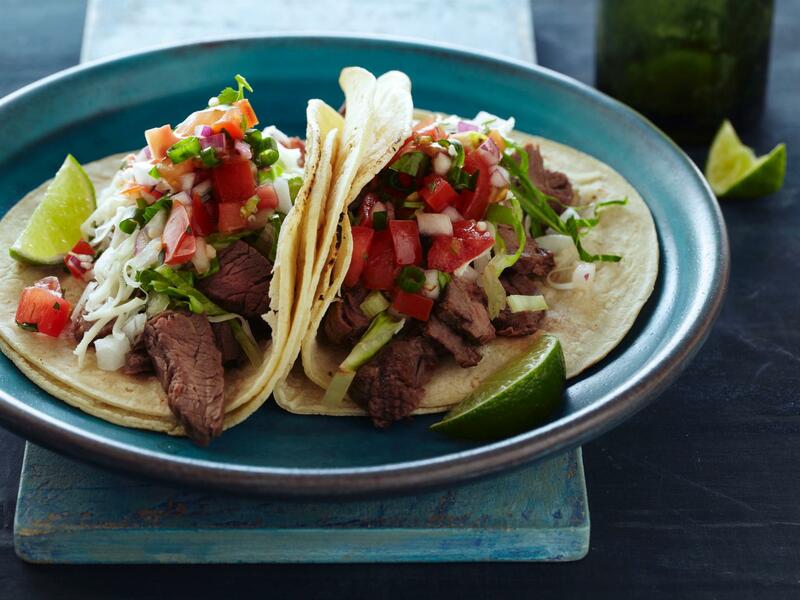 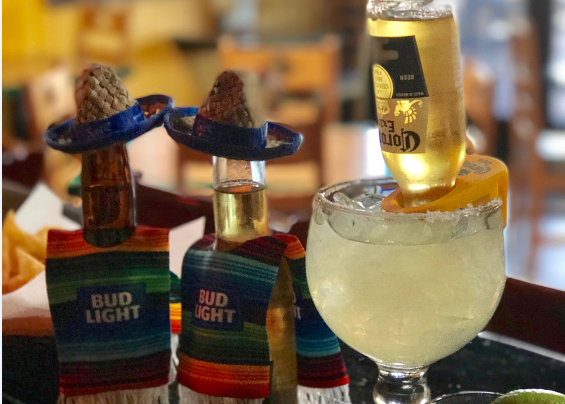 The family-owned restaurants are not only known for its Mexican culture you can taste in every bite, but for also being a great place to watch your favorite sports team, enjoy Happy Hour and indulge on Taco Tuesdays. 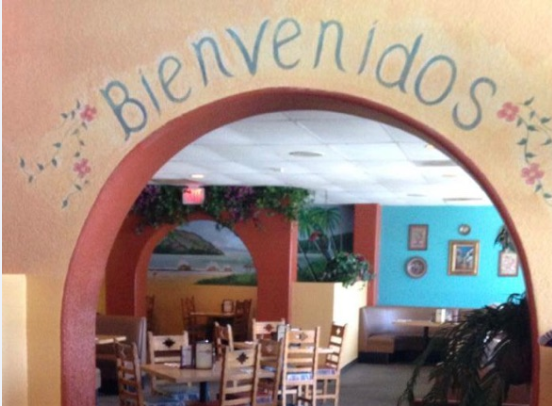 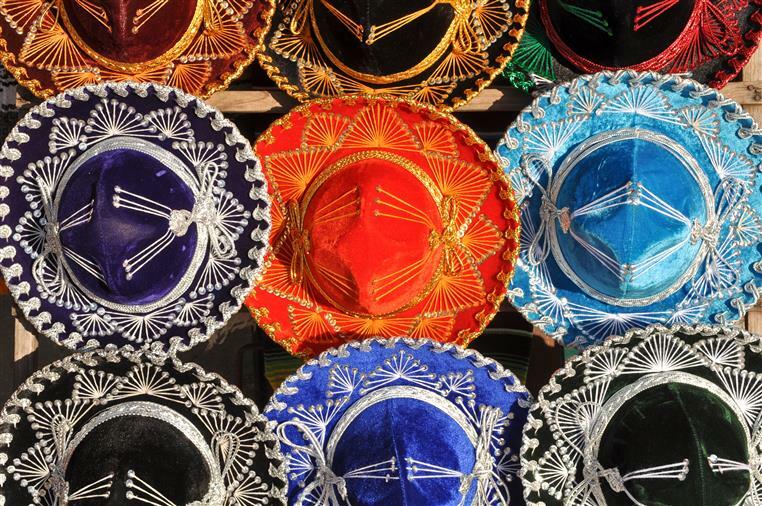 At Mi Ranchito, there’s always something fun happening in our restaurant and cantina. 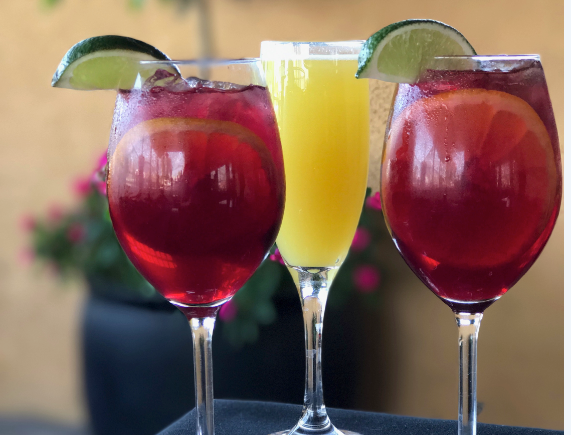 Be Sure To Join Our Email Club!